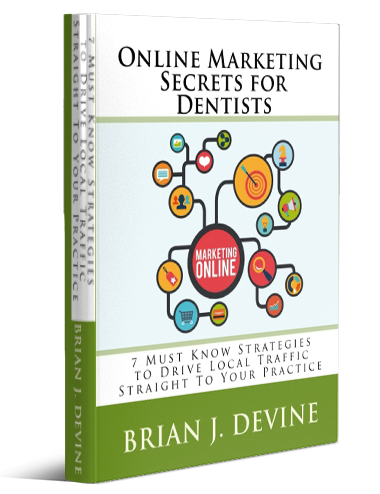 Do You Use “Exit Pops” On Your Practice Website? Welcome, welcome, welcome to Top Line’s Live at Five! 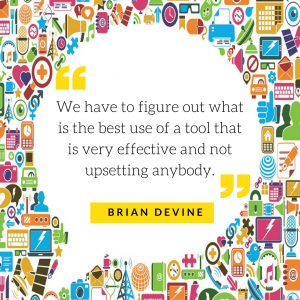 Everybody, this is Brian Devine with Top Line and we are going to be doing something really interesting today and that’s talking about exit pops and you’ve probably heard recently that there’s a lot of software and web browsers that are trying to block these sort of these pop-ups. These things that most people kind of, they find annoying and here’s the thing that most of marketers know is that the things that people find annoying is usually because they’re so darn effective and so that means we have to figure out what is the best use of a tool that is very effective and not upsetting anybody. There’s sort of a fine line that we have to walk because the reality is that, if in all of your marketing, you don’t offend anybody ever, you’re probably not getting nearly as many patients as you could. So, if you are all things to all people you are going to be nothing to everyone. If, meaning, no one is going to find you interesting. No one is going to be reaching out to you because you are what I call ‘milquetoast’ just too bland. So, you’ve got to kind of find that medium and the interesting thing about these exit pops and I’ll show you exactly what they look like is that they can be done in a very professional way. There is new technology that allows you to set these up so that they don’t work. They don’t pop up so to speak every single time. So, you don’t have to really be annoying. You don’t have to drive people crazy. You can set these up. So, that let’s say something landed on out of yours and they came to a page but they didn’t take the next step. From that, you wanted to take and they start to leave the page. Instead of leaving it froze up, this nice big image that says, “Hey, are you sure you want to leave? Are you sure you don’t want to take advantage of either this offer or this free information?” Whatever it is that you want them to do. You can then make sure that it only happens when people came from that particular place. You can also make sure that we drop a little cookie on browsers so that it won’t do that every single time. If they come back to the page, it won’t do it again. It’s a really great opportunity, that I think, not very many people take advantage of. Because what it’s done right, when it’s done in a very professional clean manner, you can give somebody that little extra push to take action on doing something that they’ve already expressed an interest in and they just need that little extra push. So, I am going to want to switch screens over here. Let me transition and I’m going to show you just a preview of what that can look like and you’ll see here this is just a preview. However, I want you to see how nice and clean professional these can be. So, this would just be a Ten Things Parents Need to Know About Invisalign Teen. Now, if you’re if you want to do something more specific that’s not about this line, we can do anything that you want. But the idea here is that, if you see my mouse that this shows up, when I start moving up towards this red X up here, when I’m like yet not what I want. This pops up and then we set it to not do that every day. We said to do that maybe every 10, 15 days and maybe we set it to only happen when somebody came from a specific place, an ad and offer, wherever it might be. So, this would probably happen only on a very regular very small occasion that won’t happen very often. But when it does, it helps give people that last little push to take action and connect with you. If you get that connection and you have that opportunity to talk with them, now, you can really do some great things and you can start seeing new more new patients. Okay, so I just want to make sure that I talked about that because we were kind of working within that today and we wanted to make sure that we really thought that through and we’re looking and tracking all the numbers and things are working pretty consistently and; They’re not skyrockets, not like you’re going to do something like this and all suddenly you get 20 new patients. Every month it’s just that those incremental little things that you can do to get that extra little push for taking better advantage of every marketing dollar that you spend, why not do it and we can help you help you make that happen. So, if you have any questions, if you like to see more about how this works, we’ve had tons and tons of templates we can make. These look really pretty we can make them look simple, complicated. We can add video. All kinds of really amazing cool stuff and obviously, I like playing with. Okay, so I think that covers everything. Please ask any questions that you have and if you’d like some help give us a call. We’d be happy to do that or send us a message on Facebook or you know leave a comment on YouTube, wherever you’re seeing this video and we’d be happy to help anyway we can. Okay, that’s it for me. Thanks so much. we look forward to seeing you next time on Top Line’s Live at Five! Bye for now! 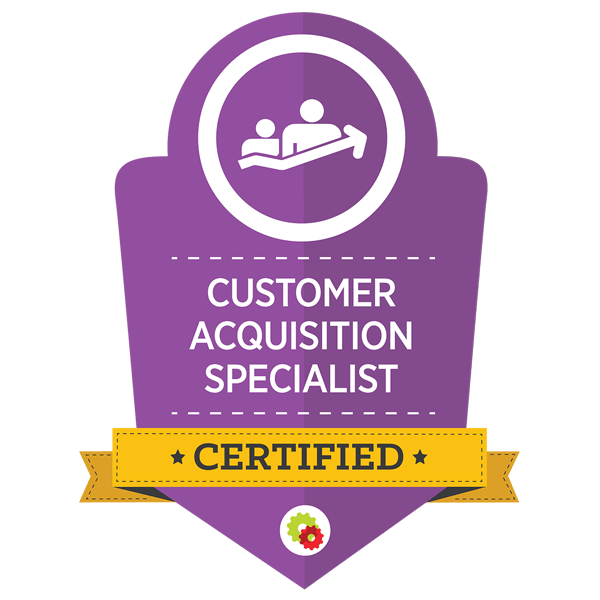 Do You Want to Place Your Practice Logo on Every Image You Post Online? 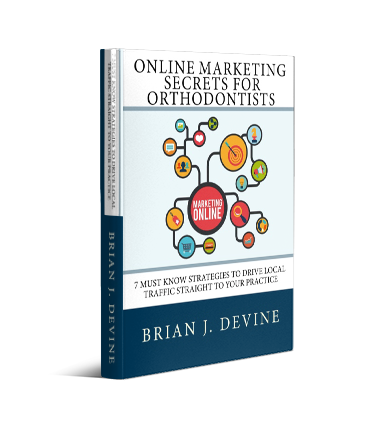 Are You Using Reason Why Marketing For Your Practice?